Ouch! How to stay safe when getting a henna tattoo. You are enjoying vacation or maybe a visit to a street fair or a Renaissance festival when your child asks for a black henna tattoo. 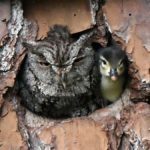 After considering for a moment, you think, “Why not?” Perhaps you will even get one yourself. They are harmless after all, right? While on vacation in Hurghada, Egypt, with her family, 7-year-old Madison Gulliver received a temporary black henna tattoo from her hotel spa as a reward from her parents for being well-behaved. After they returned home to the UK, Madison’s parents noticed that some of the tattoo appeared raised. When it began to itch, the family sought medical treatment. That’s when they discovered a chemical used in the henna was causing burns on the young girl’s arm and hand. After other treatments failed, burn unit specialists had to cut away the painful blisters, leaving scars from her fingers to her elbow. Madison must wear a compression bandage for at least six months. Her parents hope this will minimize scarring. Perhaps the worst part is knowing their little girl’s agony was preventable. If you have considered black henna tattoos for yourself or your child, learn about the risks as well as what you should do if you have complications. 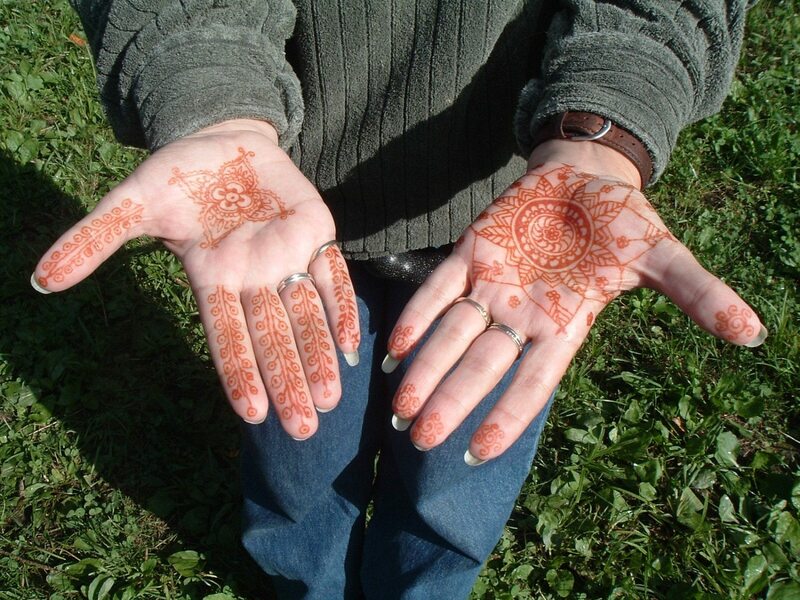 Natural henna is paste made from the dried leaves of a plant called the hina or henna tree. The paste, which dyes skin orange, red or brown, is considered safe and allergies to the plant are extremely rare. Conversely, so-called “black henna” is not from the hina or henna tree. It is made from a chemical called paraphenylenediamine or PPD, and is sometimes used in hair dye. 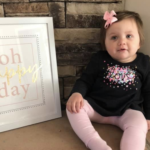 PPD can cause severe adverse reactions, like the one experienced by Madison Gulliver. Neither the FDA nor state and local authorities have much control over vendors who sell or apply henna tattoos in the United States, according to an FDA fact sheet. Reactions often occur one or more days after application, so a vendor might not be aware of any adverse effects. In addition, they are not required to provide a list of the ingredients in the materials they use. 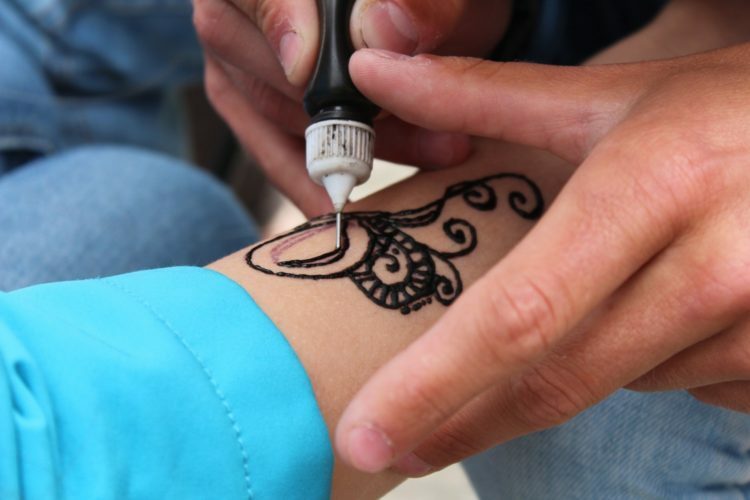 The most dangerous reactions someone may have to a black henna tattoo include a rash that appears three to five days after application; oozing sores that remain for several weeks; scarring and changes in skin pigmentation; and increased UV sensitivity. Along with scarring and increased sensitivity to the sun, long-term effects of the injury caused by PPD may include a lifelong allergy to hair dye and cross-reactive allergies to related chemicals, such as synthetic dyes, local anesthetics and latex. If you or your child experience any sort of reaction to a black henna or other temporary tattoos, do not hesitate to seek medical attention. After you have received treatment, you should notify the FDA. Since cosmetic companies are not required to report issues to the FDA, consumer notifications help the agency monitor the safety of certain products. To report an injury, you can call 1-800-332-1088 or file an online report on the FDA’s MedWatch website. As for Madison, she seems to be healing well and in good spirits. The news site SWNS reports that her family is not seeking compensation from the hotel, which has stopped offering henna tattoos in its spa.